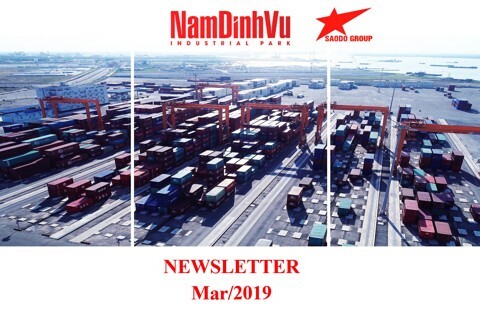 Nam Dinh Vu is a special industrial park not only owning inside seaport but also associated with Northern Vietnam logistics chain. 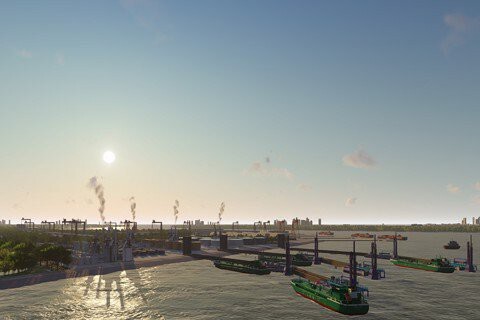 Located in the center of Dinh Vu - Cat Hai Economic Zone, this is a synthetic multidisciplinary, multi-sector economic center serving the socio-economic development needs of Hai Phong city, the coastal areas of the North and the whole country as well. 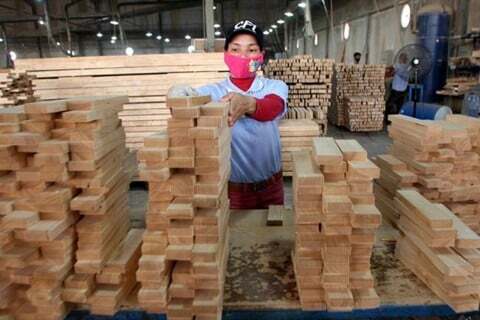 In addition, all projects in the economic zone enjoy the highest tax incentives in Vietnam. Technical infrastructure and social infrastructure here are developed synchronously and modernly. These comparative advantages bring benefits to investors when optimizing transportation costs and shortening the time to push products to market. 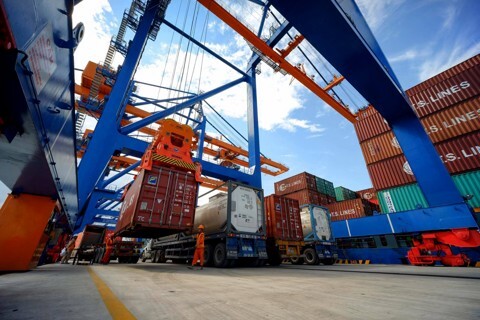 Current investment capacity and progress: Nam Dinh Vu port is in effective operation with 2 container berths and with loading capacity of 600,000 TEUs per year. This continuous expressway system will continue to connect to southeastern Chinese provinces: 200km, 3-hour travel time. 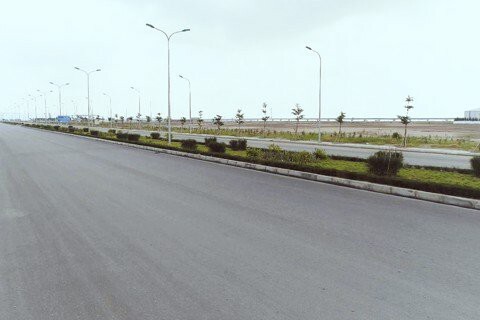 The planning of Nam Dinh Vu Industrial Park is designed to suit all uses, suitable for all industries from heavy industry, food industry, light industry to specific industries such as oil industry. New gas, energy and new materials. 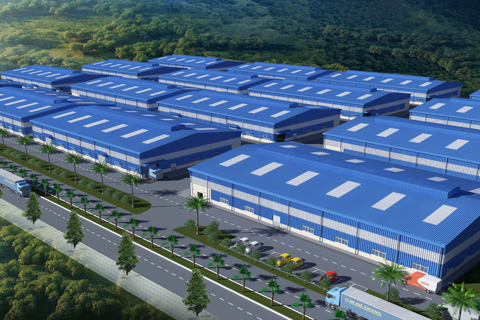 We have considered a lot before deciding to choose Nam Dinh Vu Industrial Park. This is a big project and the selection of investment location for Pan Hai An is an important decision to ensure the success of the whole project. We have been supported by Sao Do Group with all investment procedures and registration of investment projects since October 2017 and in September 2018, our project went into operation. 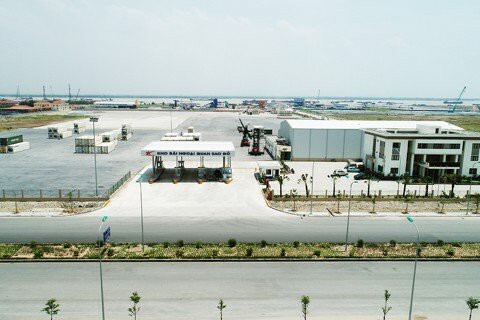 With rich experience in real estate business for 16 years in Hai Phong market, we believe that Sao Do Group has the ability to manage and operate Nam Dinh Vu Industrial Park effectively in accordance with commitments to investors. 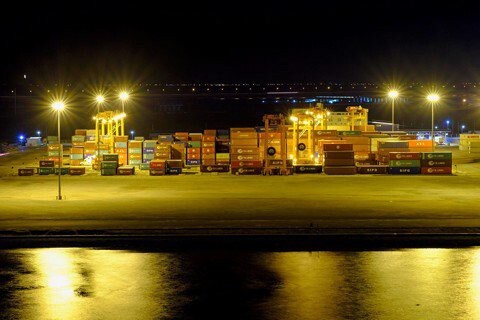 Former General Director of Pan Hai An Co., Ltd.
Nam Dinh Vu Industrial Park has given us a land plot located besides container port and liquid jetty. Every month we have to import about 2000 tons of liquid and this location helps us optimizing cost much. Also, this location connected shortly to the highway system, conveniently travel throughout the northern area. We are really interested in this investment location. General Director of Vico Co., Ltd.
Nam Dinh Vu staff provides us useful and satisfactory advice on the requirements during the period of construction and operation. Overall we are completely satisfied with the customer support service of Nam Dinh Vu Industrial Park. Address: 768B Ngo Gia Tu, Thanh To Ward , Hai An District, Hai Phong.